If you’re looking for the perfect way to complete your home, then our uPVC French casement windows are a fantastic choice. 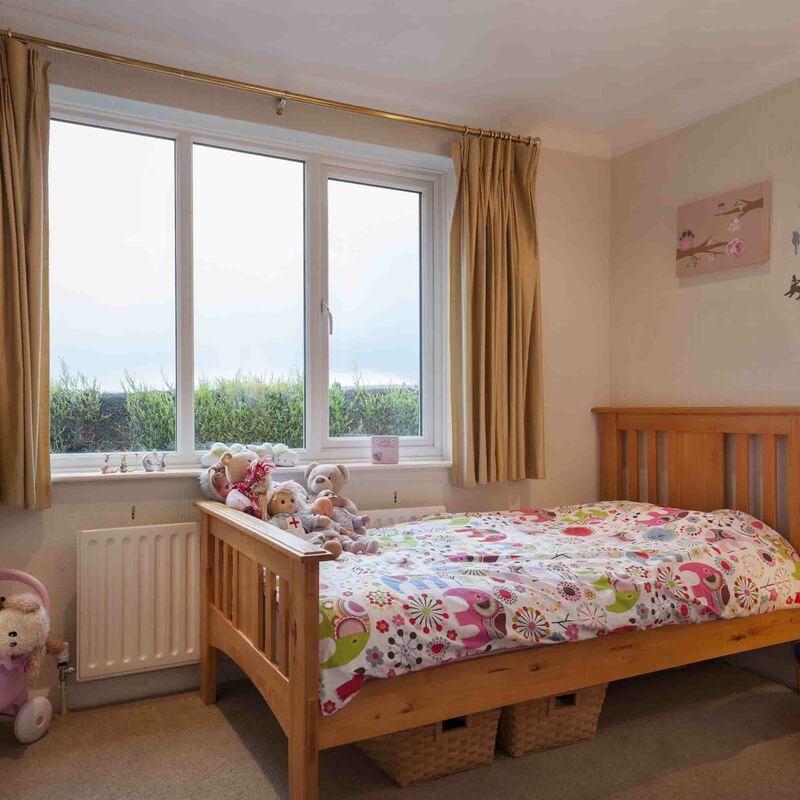 Bringing a traditional flair to your property, these windows provide unrestricted access to your outside views. 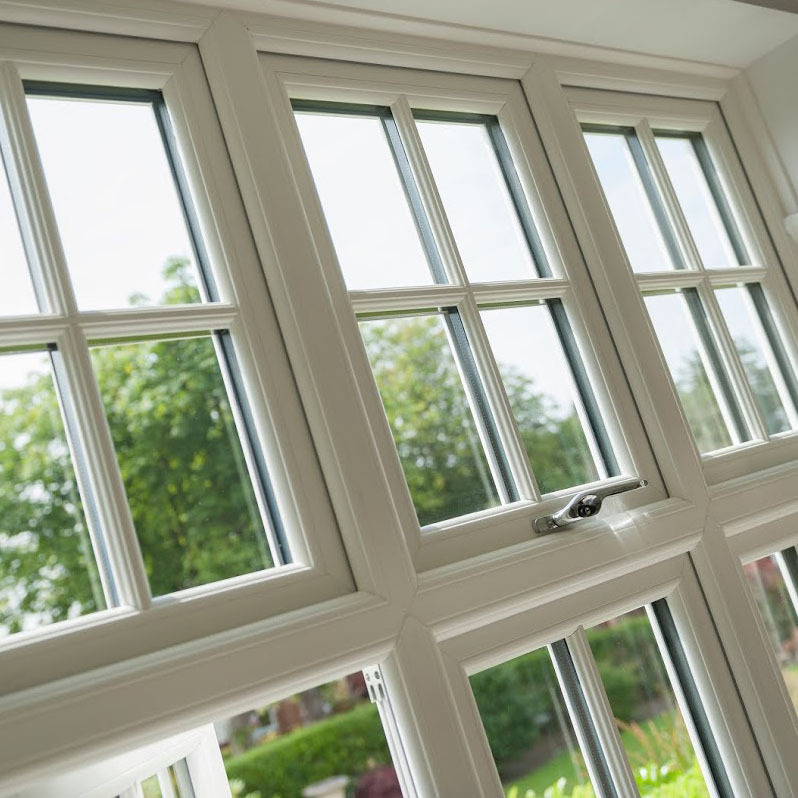 If you would like uPVC French casement windows that properly reflect your sense of personal taste, then get in touch with Total Window Repairs today. We can offer you a host of customisation options to personalise your products. From hardware and glass specifications to colours and finishes, we can offer a bespoke product. 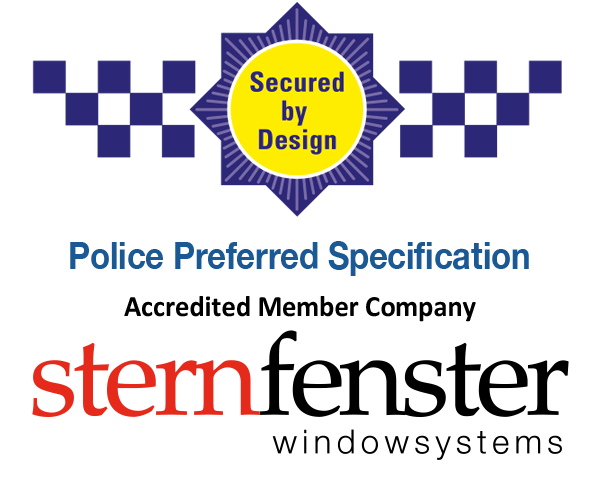 Every one of our uPVC French Casement windows is specifically designed to maximise the security of your home. 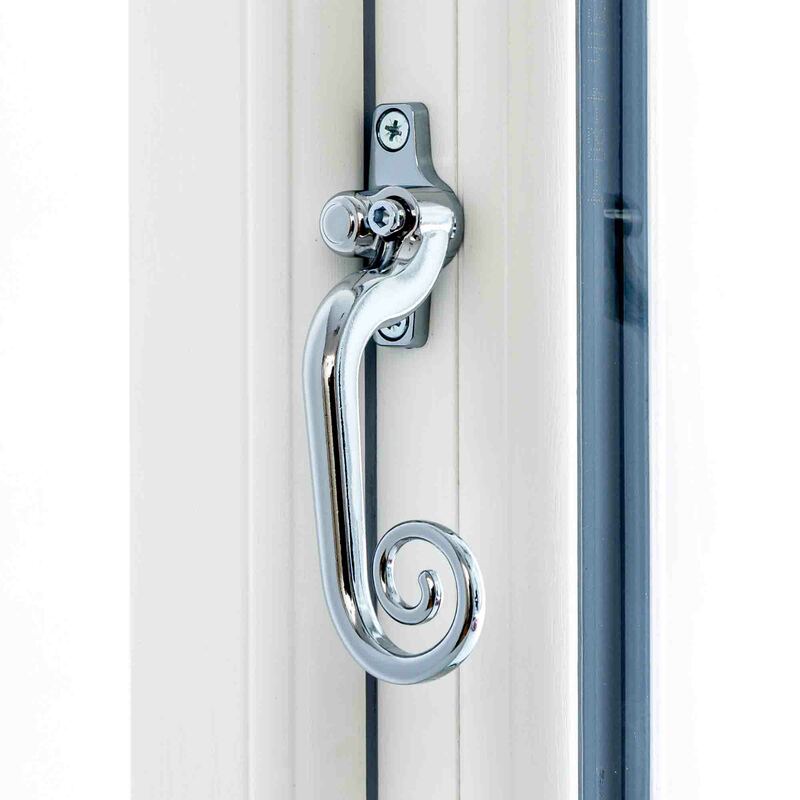 We combine our intricate locking mechanisms with sturdy profiles to craft the safest double glazing products in Dorset. 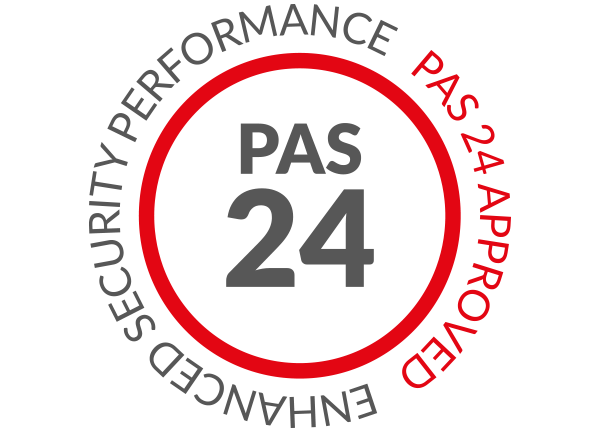 On top of this we add a number of hardware customisation options offering added security. Total Window Repairs don’t just offer the best uPVC French casement windows on the market; we also offer the best customer service in the industry. Our dedication to excellence at all levels is one of the reasons we are FENSA accredited, since we regularly meet and surpass their rigorous quality checks with flying colours. The Deceuninck profile is not only thermally efficient and eco-friendly; it is also incredibly secure and will easily maintain its level of quality for many years to come. 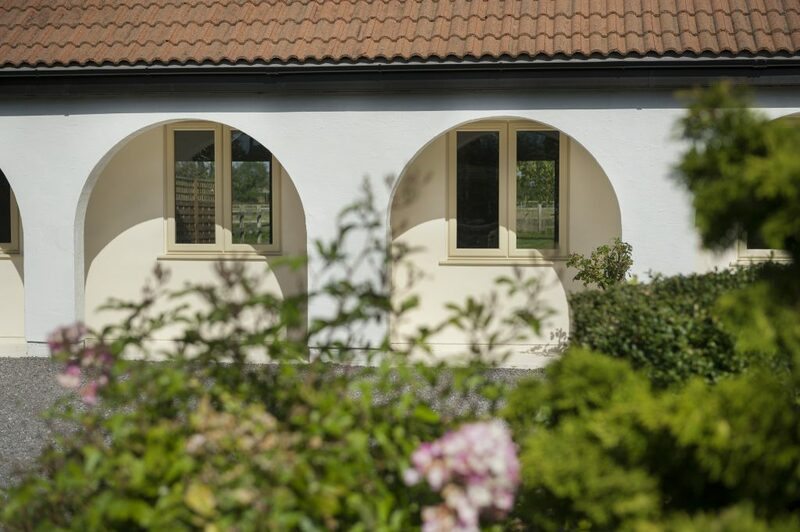 The powerful body of our uPVC French casement windows works with the sturdy profile and a series of locking mechanisms to earn Secured by Design status. The profile itself is manufactured from the strongest, and is built to maintain this structural strength for many years. 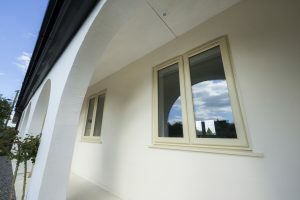 All of our uPVC French casement windows are also intricately weather-proofed with the latest techniques in uPVC engineering so that they maintain not only their practical benefits but their style as well for year to come. We place a great deal of importance on making sure that we abide by all eco-friendly practices. 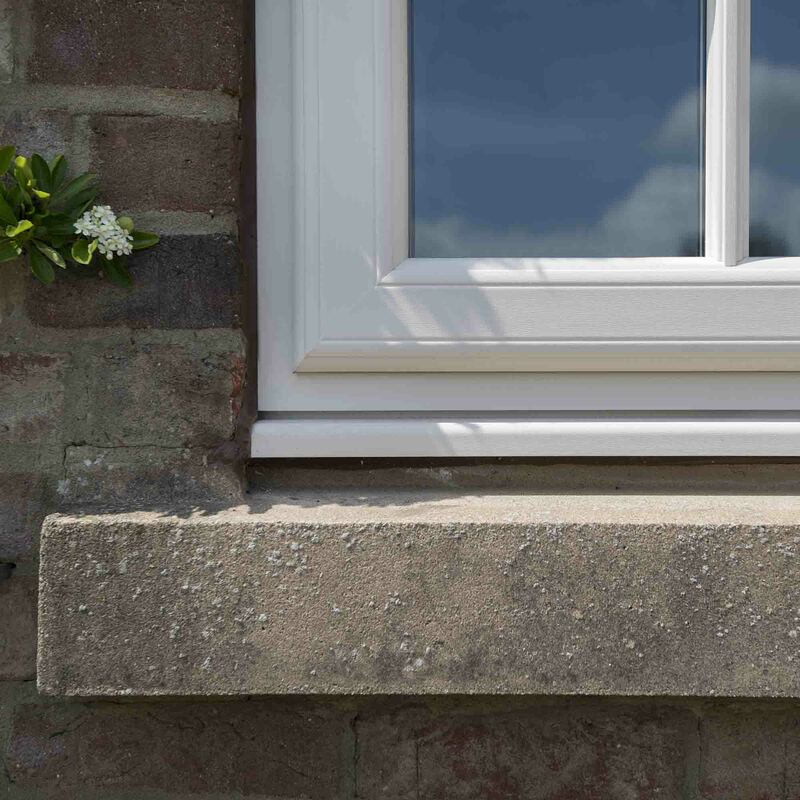 This is also in part one of the reasons that we utilise the Deceuninck profile in our uPVC French casement windows; it offers some of the best thermal efficiency on the market, as well as simple set-ups for efficient installation. 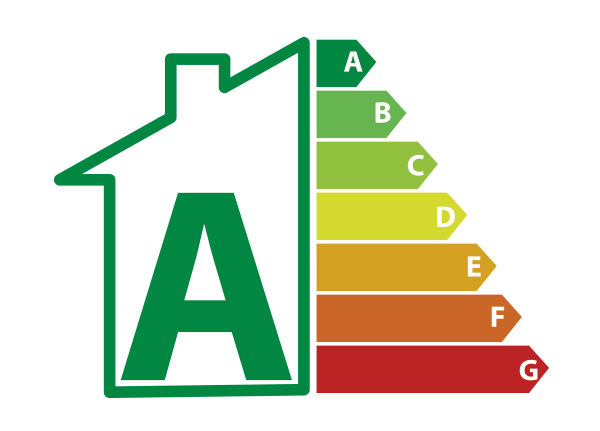 Our uPVC French casement windows are also capable of achieving high Windows Energy Ratings, qualifying even above the A-listers at a rating of A+. This means that they are fantastic at trapping heat within your home whilst also being weather-proof, reducing your energy bills and carbon footprint at the same time. 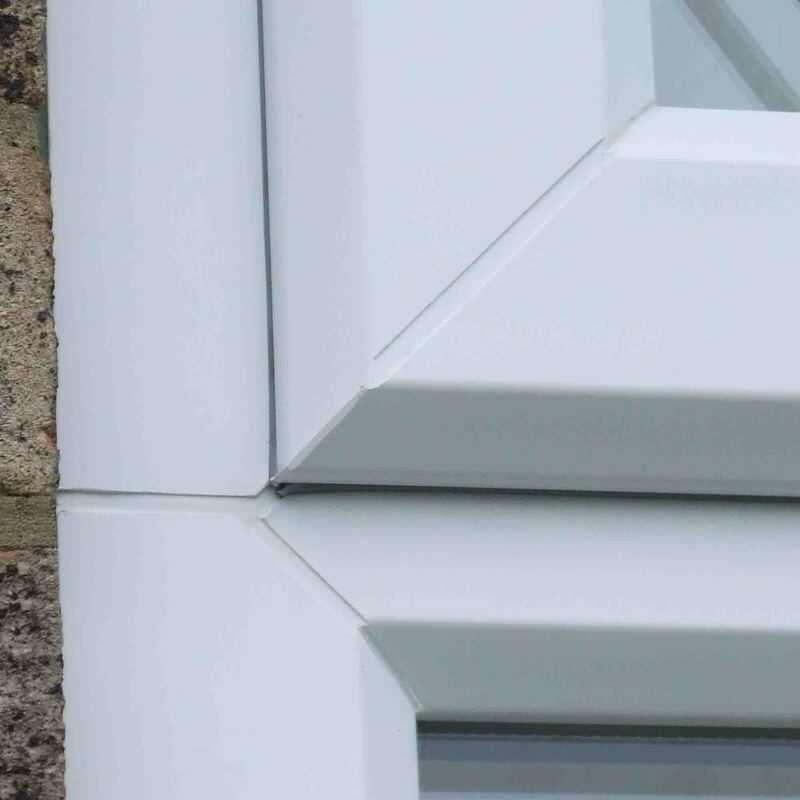 Our dedication to quality over the past two decades has led to our acquisition of the Deceuninck profile, a state of the art product that offers optimum levels of thermal efficiency and security. For an affordable price you will get one of the most powerful uPVC French casement windows profiles available on the market. This fantastic profile offers a wealth of other benefits at the same time. The weather-proof seals built into the frame will prevent draughts from stripping your home of heat. 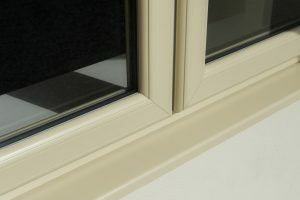 The well-sculpted 2800 sash is also designed with longevity in mind, boasting resistance to the effects of rotting, warping and other age related issues. Why Buy from Total Window Repairs? Total Window Repairs have been helping customers to purchase the home improvement product of their dreams since 2002. Homeowners throughout Blandford Forum, Shaftesbury, Gillingham, Weymouth and beyond have benefited from our service. Speak to Total Window Repairs for one of the friendliest installation services in Dorset. Our dedication to quality products has not gone unnoticed. FENSA, the government officiated body responsible for monitoring the home improvement industry and regulating suppliers and installation teams, have officially accredited Total Window Repairs as a top-tier fenestration company that provide quality products every time. We want you to be able to customise your uPVC French casement windows so that they fit your exact requirements. With a range of glass designs from square-leaded to Georgian bars, and with a host of colours from white grain to golden oak you’ll be spoilt for choice. Most importantly, you’ll be able to build a bespoke product. 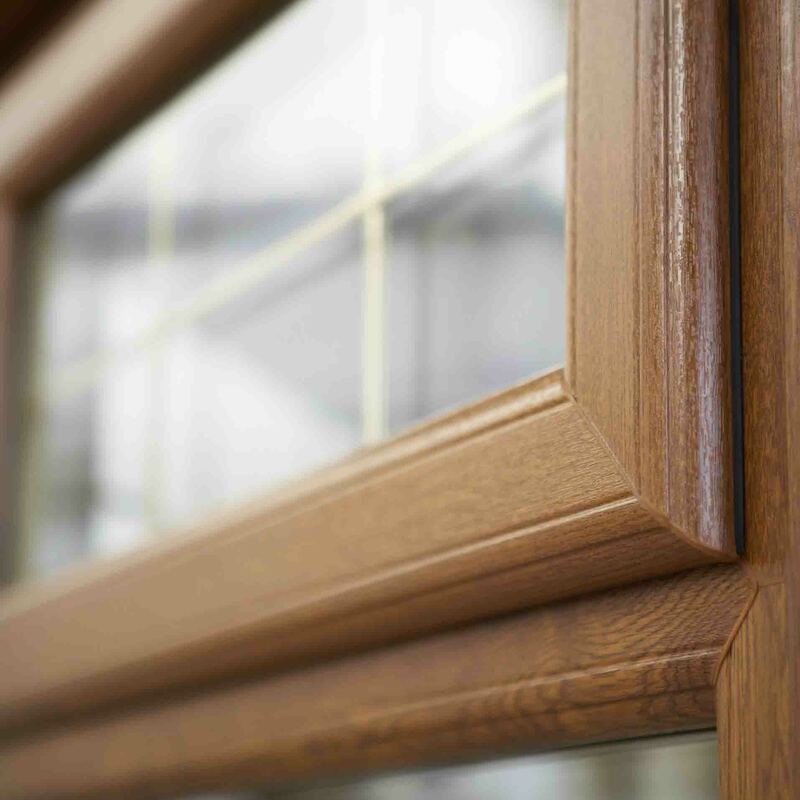 Select upPVC French casement windows today, and instil your property with a European flair. For more information about our products, contact our specialist team today by filling out our online contact form. Alternatively you can head over to our online quotation tool here on our website. This useful program allows you to design your uPVC french casement windows, and it will then generate a bespoke price for you.